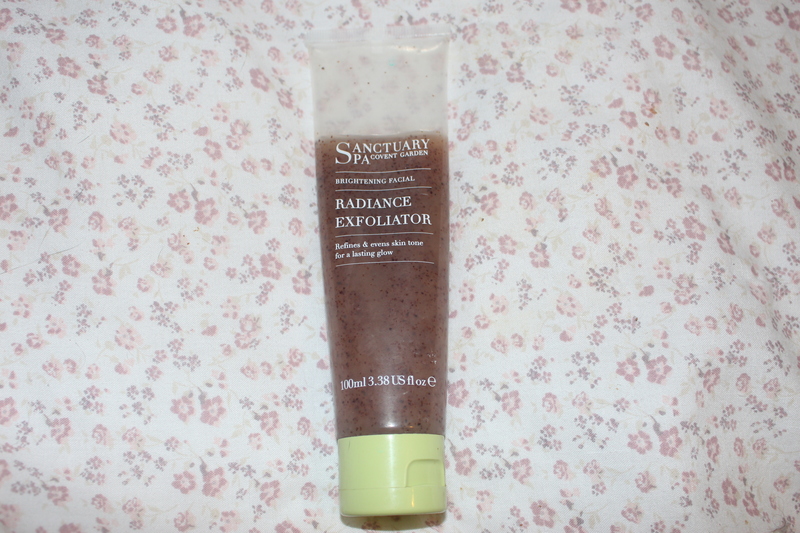 This is one of the best exfoliator i have used. Most times when i use products with the little beads in it, they normally make my face dry and itchy but this just makes my skin feel smooth and looking amazing, It also has a nice fruity smell to it. You put this on after you have wet your face and apply in circular motions, then you rinse with warm water. I like to use it when i have a bath and leave it on for 5 minutes then wash it off my face. It helps refine and even skin tone for a lasting glow, and it does what it says on the tin! I would recommend only using this once or twice a week.